At St. Mary's RC Primary School, we use a Maths Mastery approach to ensure that our pupils master key mathematical concepts to a level of depth where they can apply them in practical contexts. 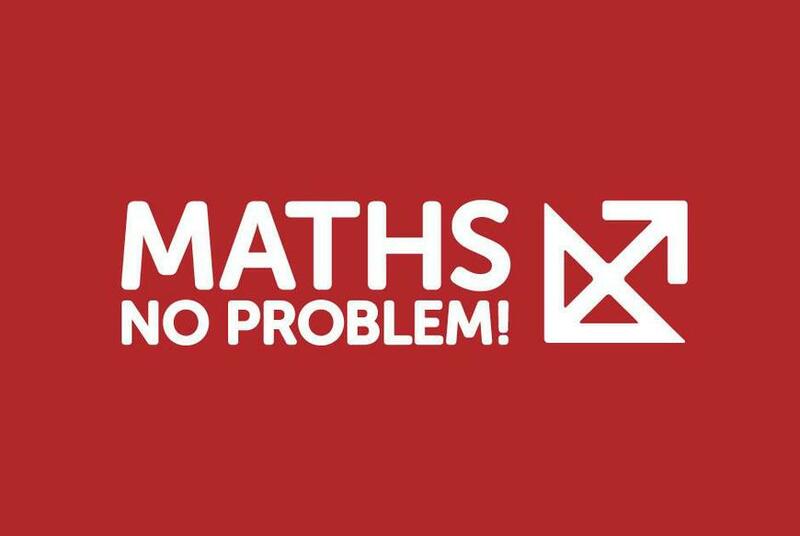 To help us achieve this, we have introduced a scheme of work called Maths No Problem which is aligned to the 2014 English National Curriculum for Mathematics and is based on what is called 'The Singapore Method'. Dr. Yeap talks about one of the fundamental ideas in mathematics: that items can only be counted, added, and subtracted if they have the same nouns. He uses a simple example with concrete objects, chocolates and glue sticks to illustrate the point and then shows how it relates to column addition and the addition of fractions.